MANILA, Philippines (CNS) — A Philippine cardinal has urged the faithful of his country to tell their lawmakers that the death penalty does not deter violent crime, could potentially legitimize violence and that life is a gift from God. In September, the president of the Philippine bishops’ conference urged Catholic lawmakers not to support the measure and called on Catholic lawyers to “study the issue and oppose” it in court. Cardinal Tagle warned that this kind of thinking could legitimize the use of violence against wrongdoing and possibly place an innocent person at risk. 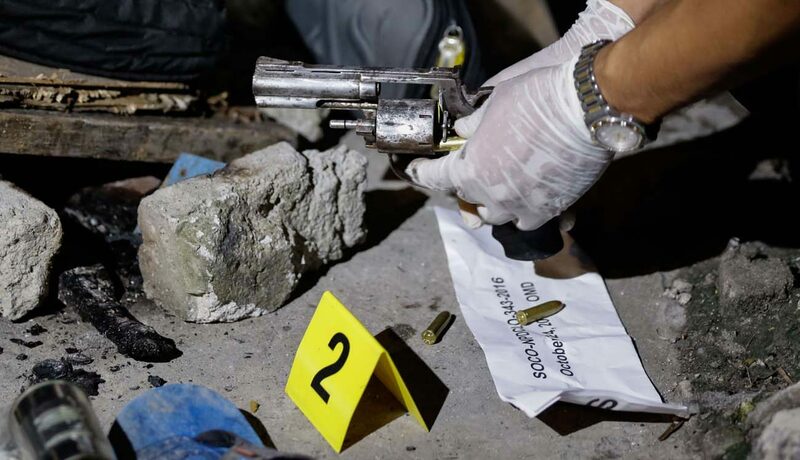 Since July, more than 7,000 people have been killed as a result of police anti-drug operations and vigilante killings carried out by ordinary citizens. Most of the victims come from the country’s poorest populations.